What will be filmed and how can you learn fromOur group Vkontakte. There you can ask questions and receive answers directly from Andrew, who is the writer, director and producer of the film budget proekta.Polny of 60 million rubles. As this amount is quite large, it was decided to split it into smaller and collect money in installments. In autumn 1941, the German units stationed near Volokolamsk, separated from Moscow, kakih-nibud, two hours on the highway. However, on this highway was 316th Infantry Division, commanded by General IV Panfilov. This commander had so great authority among the members of that division fighters called themselves Panfilov. 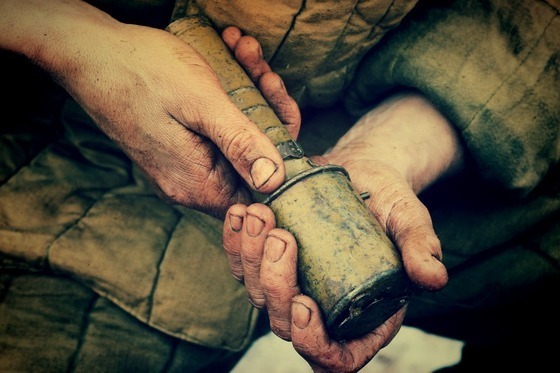 A Division — Panfilov. 316-I showed myself so militant and successful military unit on November 17, 41-year attained the status of the Guard and became the 8th Guards. It so happened that on the following day, General Panfilov died, but the division received the right to keep his name in its title. This honor in the Soviet Army won, just one more division — 25 Guards, named after Chapaev. So, on November 16 (two days before the death of Gen.) 4th Company of the 2nd Battalion of the regiment in 1075 Panfilov division took the fight, which was destined to become a legend of the Great Patriotic War. In this battle, 28 Panfilov entrenched near passing Dubosekovo, stood in the way of German, Tank Battalion … and stopped it. 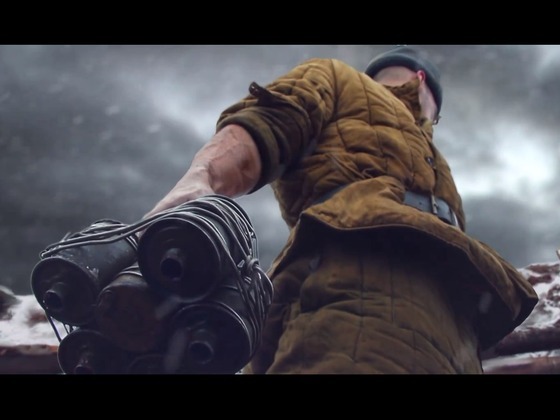 The feat of 28 Panfilov Heroes and has become one of the most prominent symbols of the Battle of Moscow. Word of political instructor Klochkova — "Great Russia, and nowhere to retreat. Moscow is behind us "could be found in almost every museum of the war. In Kazakhstan, the home of heroes, they put the monuments, and the battle was erected on the site of the memorial. Children in schools learned about the battle at Dubosekovo, before beginning to study history. The text of Panfilov was a textbook mother tongue for primary schools and on the children were taught to read the text. Still heard in the hymn of Moscow. But all this did not prevent the feat debunk. And so, today, any teenager, typing in Google: «28 Panfilov" get abounding "facts" about how and why the myth was invented 28 soldiers and stopped the German tanks. At the XXI century. The drawbar historical "truth" has turned away from his characters. But the past will remain unchanged. 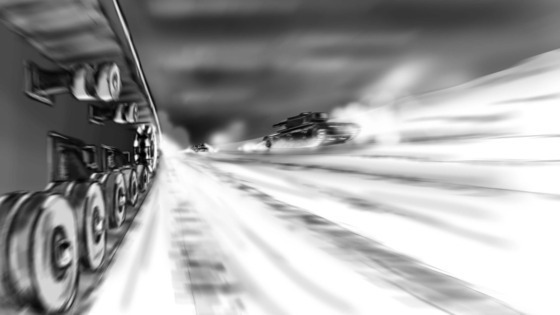 And in the past, back in the 41st, from tilled bombs fortifications, soldiers going to get out out the 4th Company, shake off the dirty snow, pay off, realize that there are only 28 left, finished smoking his cigarette, take in hand grenades and meet an avalanche of German tanks.